Jetson Green - Introducing a New Look Jetson Green! I’ve been working with a fantastic web designer, Dave Onkels of Dotvita, to migrate this massive four-year blog from Typepad to WordPress. After Typepad’s parent company was bought by VideoEgg, I decided it was finally time to make the move. So here’s what you’ll find as you start using the new and improved Jetson Green. Over the last four years, this site has published articles on everything tangentially related to “green building.” That is still true and always will be. However, the focus will be residential. 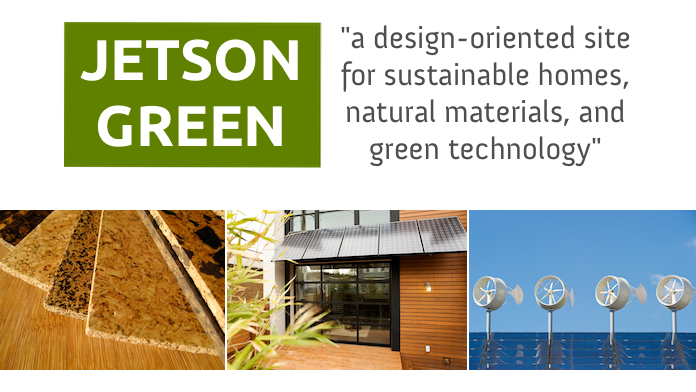 Going forward Jetson Green is a “design-oriented site for sustainable homes, natural materials, and green technology.” Please view the revised about page and tell me what you think. The layout balances content, images, navigation, advertising, and sharing while still keeping things simple. Top navigation groups topics together. Articles include galleries, contributor bios, related links, and share buttons. The footer showcases popular topics and articles. If you experience a bug, please comment below or let me know. With all articles going forward, you can click an image and rotate through the gallery without having to open and close each photo. Plus, there’s more space, so photos and videos appear larger. I’m doing this because projects and products deserve to look great. Test the new gallery out on this page. All articles now include a short contributor box with background information. In addition, I’m looking for three new contributors – a materials editor, technology editor, and building science expert. I want contributors to look great and receive credit for their contribution. In addition, I’d like to curate more community authorship – like this article by Fellow Chad Floyd – and will showcase them in the process. I’d want to leverage WordPress tags to help readers drill into topics of interest. 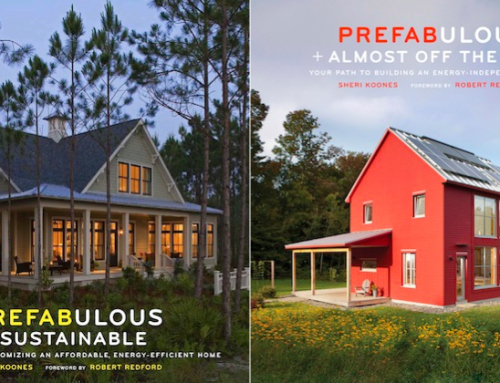 Let’s say you want to read more about LEDs or tiny houses or chicken coops. You can do that now. In the next few months, I’ll be updating the categorization of prior articles so that they become a true resource for readers. I’m looking for the best tips. This site has all new form submissions that you can use if you like. 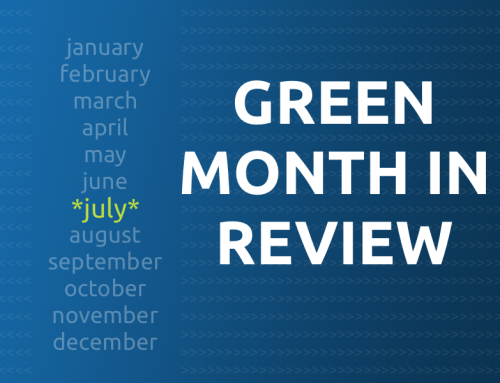 Submit your green home, bathroom remodel, or kitchen renovation. Share your project with the world! Myself and the new editors will curate these projects and post only the best. Here’s a tip, though: excellent photos will increase your chances of being published. This site is built and made possible with the help of some great technology, including WordPress. In case you’re looking to start a blog or website, perhaps this list will help. Jetson Green uses the Standard Theme, 1and1 domains, Gravity forms, Constant Contact, Bit.ly Pro, Pixelmator, and Feedburner. And that’s about it. Again, shout out to the team at Dotvita and Dave Onkels for making this possible. Please contact me if you have any problems. There will be some hiccups, but hopefully nothing too drastic. Thank you for your continued readership! Well done Preston and team. On initial browse through it looks great. I like how things seem familiar but by digging a bit deeper I can tell that almost every area has been improved upon. More importantly I really like your new editorial direction or rather refocus. Something I feel is going to be big for C&H this year. Hey, thanks a ton for the feedback! Greatly appreciated. 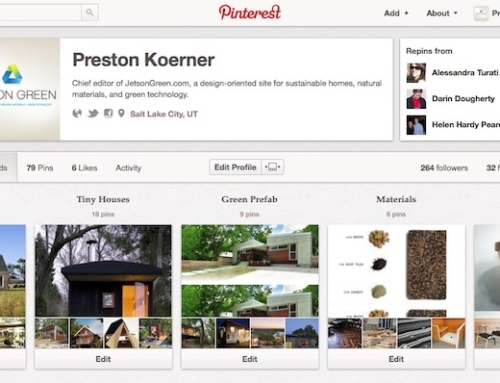 Great to hear that you’re now focusing on residential design! I also want to echo Charles & Hudson’s comments as well – especially the editorial direction. Looking forward to reading more in the New Year! Definitely, thanks for the feedback and support for our new focus. Happy holidays to you! wait, i can’t find the comments tab now! oh, it’s hidden at the top of the post. outside of this, looks good, preston. I’ll brainstorm for a better option to get to comments. Glad you mentioned this. Looking sharp, Preston. The upgrade is pretty spiffy and I can vouch for WordPress. Great service with a great platform that is extremely versatile. All the best of luck with your new model. Thanks a ton. Looking forward to using this new platform. The new site looks fantastic Preston. Well done and welcome to WordPress. Thanks, Chad, much appreciated. Hoping this all works out for the readers. Great to see the new format, Preston! I know you’ve been working on this for quite some time. I think it’s great to have the new look ready to move into the new year. It has been a long time, hasn’t it?! Glad to have it going into 2011, thanks for the support, Philip. 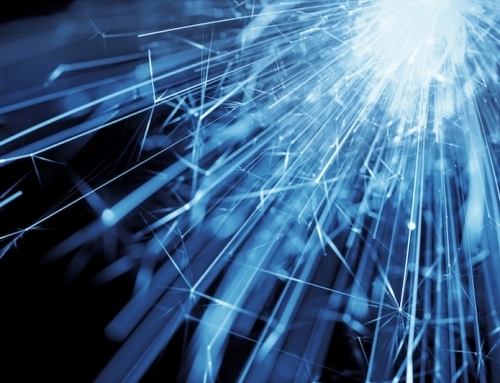 Like your website and also the coverage of innovative projects. Love to know where the row of microwind turbines were installed on the Roof top? Phot is part of your home page.